St. Alphonsus Liguori Catholic Church in the Diocese of Lafayette, Indiana, started using Flocknote for their initiative in their Youth Ministry group to “lead small,” a concept that emphasizes the importance of small group leaders to really engage the kids and their parents. “With over 100 kids in the middle school youth program alone, you can’t leave it to the Youth Minister to have a relationship with each kid,” said Paul Sifuentes, currently Associate Director of Youth and Young Adult Formation. Paul was an employee at St. Alphonsus when they began using Flocknote. Small group leaders are all volunteers, and being so, don’t always know what to say to the kids and parents. 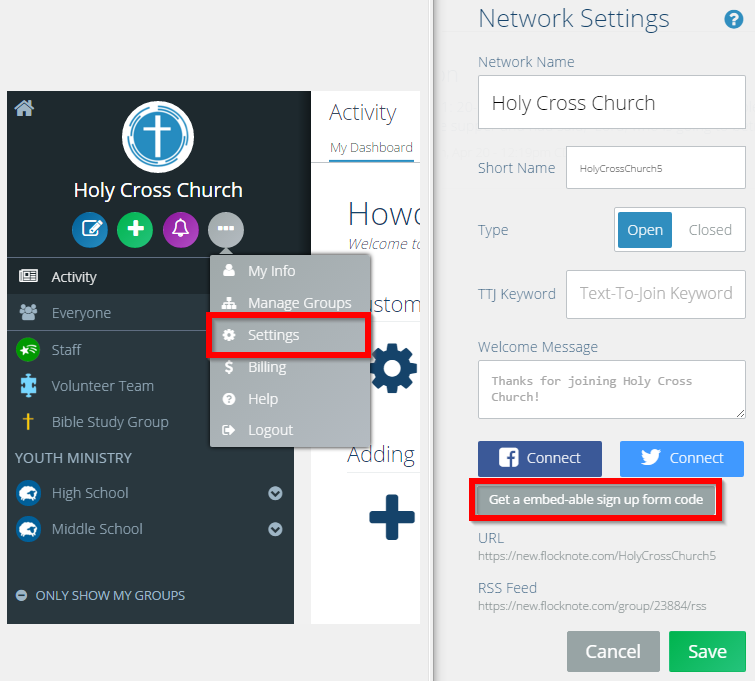 To combat this, St. Alphonsus used Flocknote to organize their Middle and High School youth groups into smaller subgroups of Youth Ministry within Flocknote. 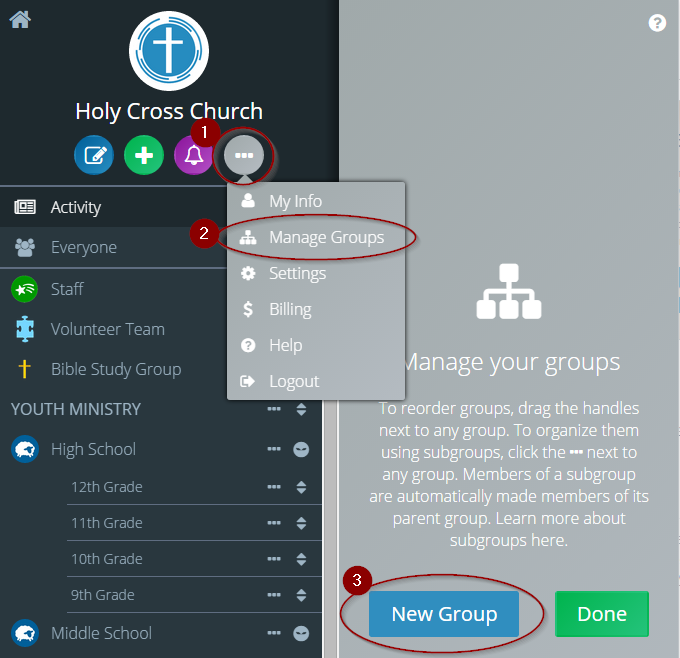 Each week, the Youth Minister would create an email for the small group leaders, leaving it as a draft in each small group subgroup in Flocknote. The small group leaders then just had to open the draft, add some personal touches based on their small group kids and discussion that week, and then send it off to the parents. “A lot of time small group leaders don’t know what to say. The youth minister crafts the message with what they covered that week and suggestions on how the parents can engage their kids, and the small group leaders add the part the youth minister doesn’t know – something specific to only their small group – the kind of stuff parents love,” Paul said. 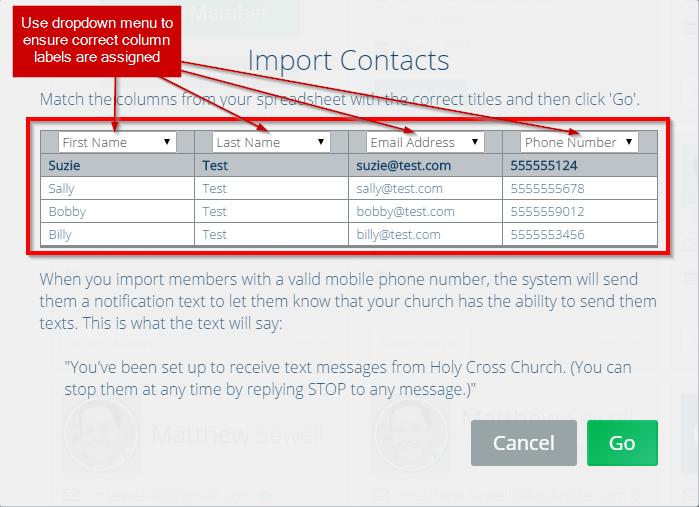 Do you know how many messages are going out to your subgroups? 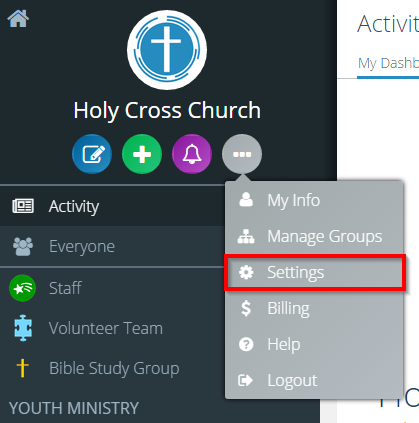 Thanks to the subgroups within Flocknote, the youth minister can see when the email goes out to the small groups, making sure that the emails are getting sent each week to continue engaging the kids. “It allows the youth minister to be a director and make sure things are happening the way they should in a really great and positive way,” Paul said.